SLC_HANGOUTS ARE GOING ON TOUR!!! 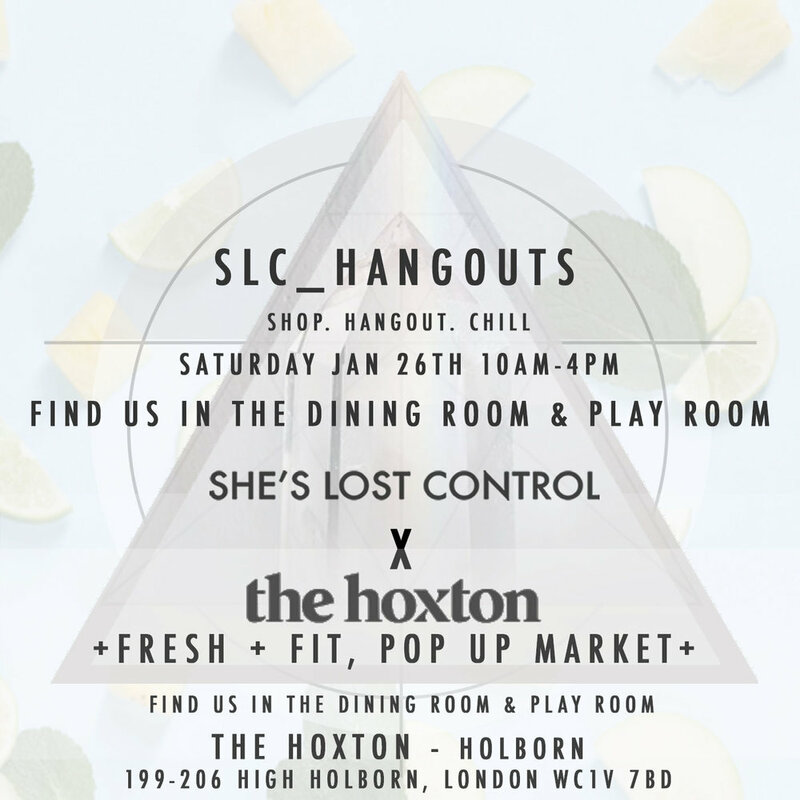 Find us in the Dining Room & Play Room at The Hoxton Hotel Holborn as part of their Fresh + Fit Pop up Market. We will be there with all our mystical delights, come hangout and chat crystals, New Year intentions and everything in between. You're wondering what your purpose is and what the future holds, but when you have a tarot reading with Wolf Sister you'll discover exactly what steps you need to take to start living your purpose; today. Have you ever wondered what reiki is, or do you already love it and need a quick fix to kickstart 2019?